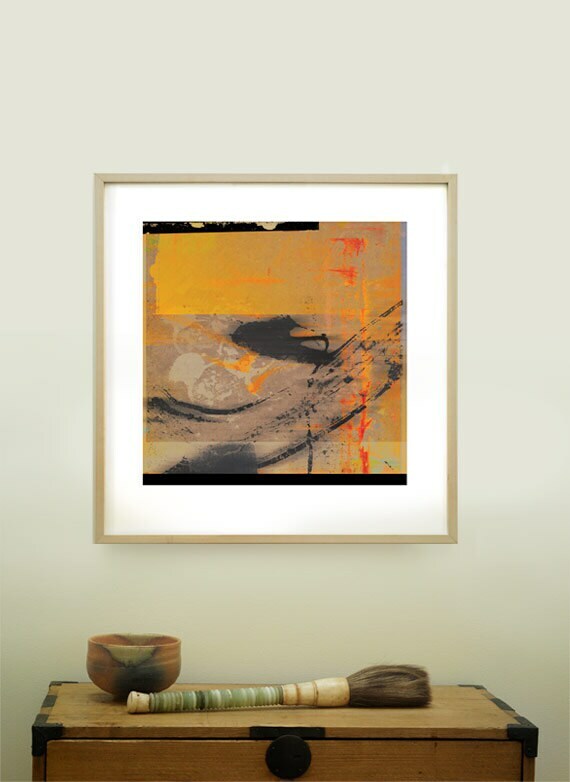 "Tar Study," is a limited edition contemporary art print created from a process that blends my original photography, mixed media, and digital alchemy. 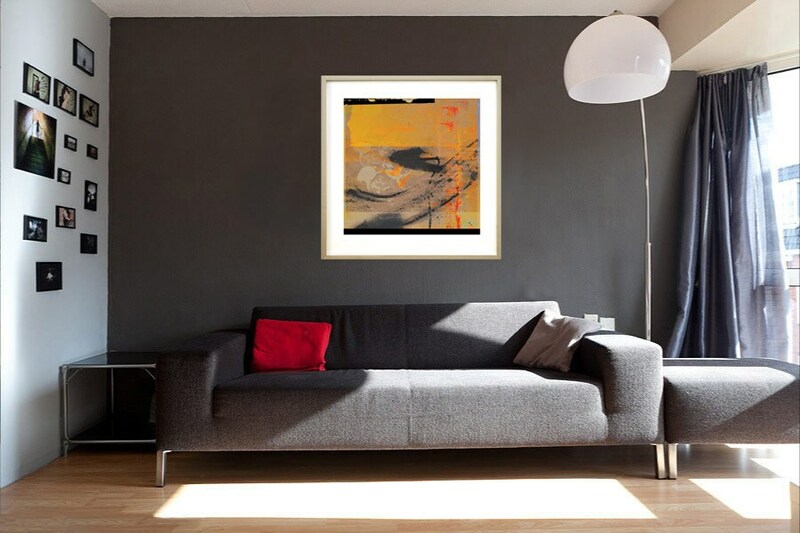 Coming from a background in traditional printmaking, I bring a love of analog texture and paper and ink to all of my work, whether it is digital, mixed media or pure painting. 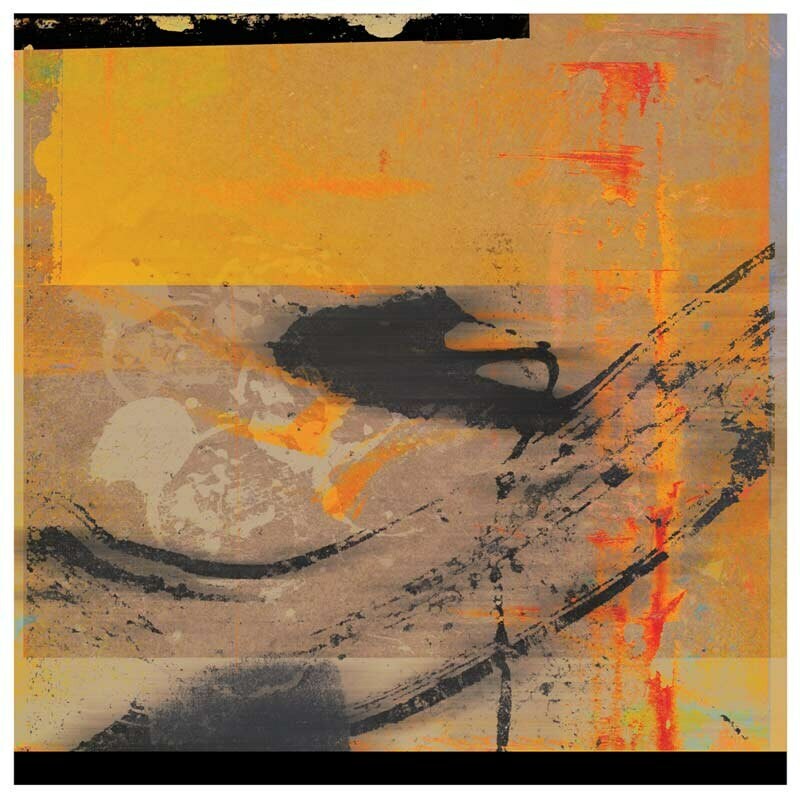 This print is not a reproduction of a painting, but a contemporary print in which the print itself is the only form in which the artwork exists. This print brings together the aesthetic of Asian silk painting with street graffiti. This image is built from multiple photographic captures of the random tar calligraphy I find on my walks in the street, digitally layered with other media.